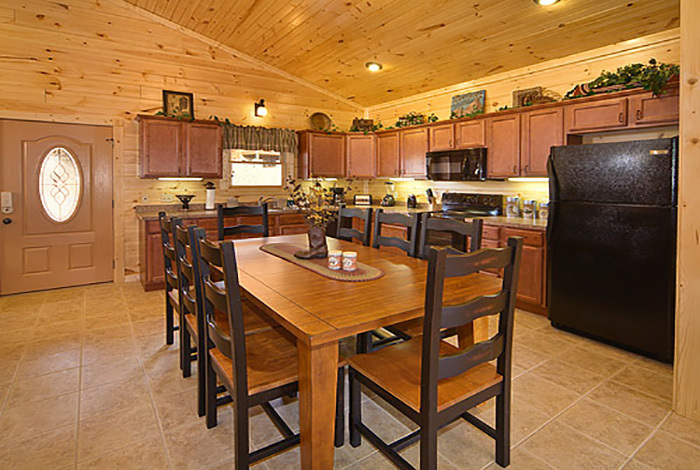 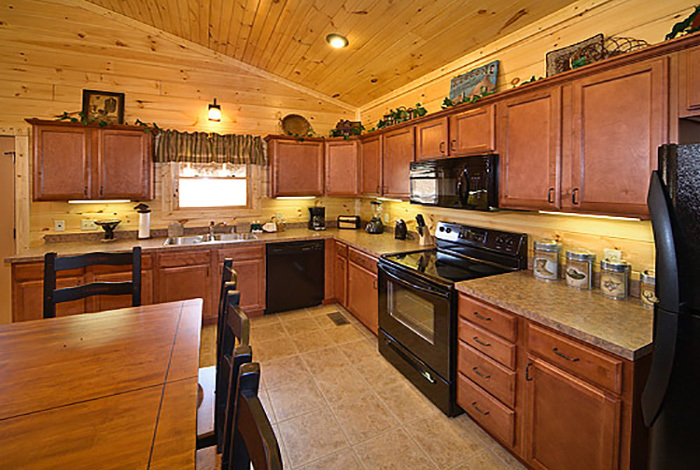 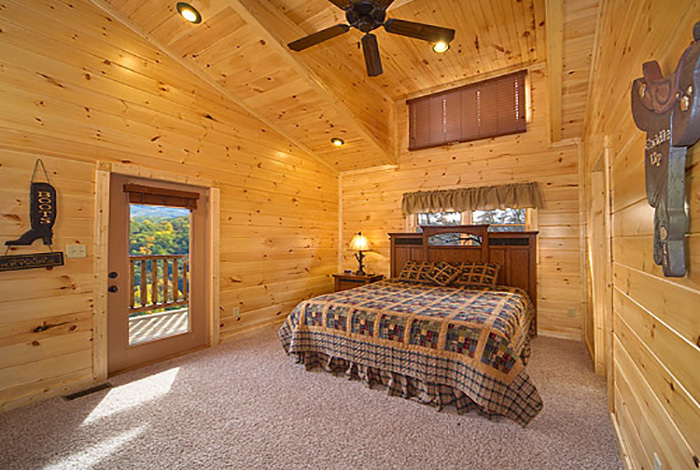 Plan your dream vacation in the Smokies at Rocky Top, a brand new luxury log cabin at Gatlinburg Falls Parkview Resort. 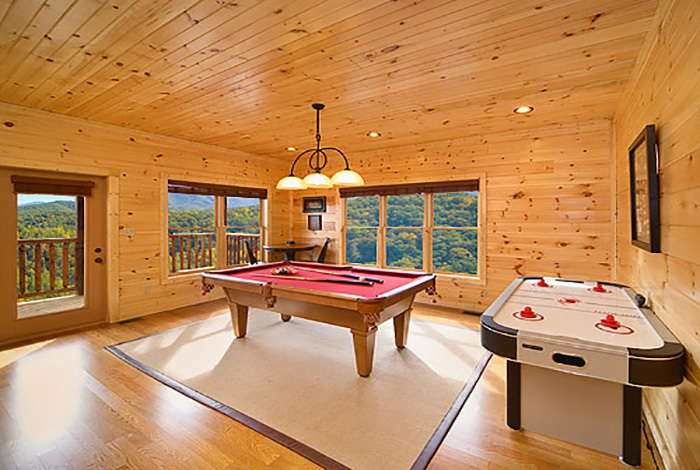 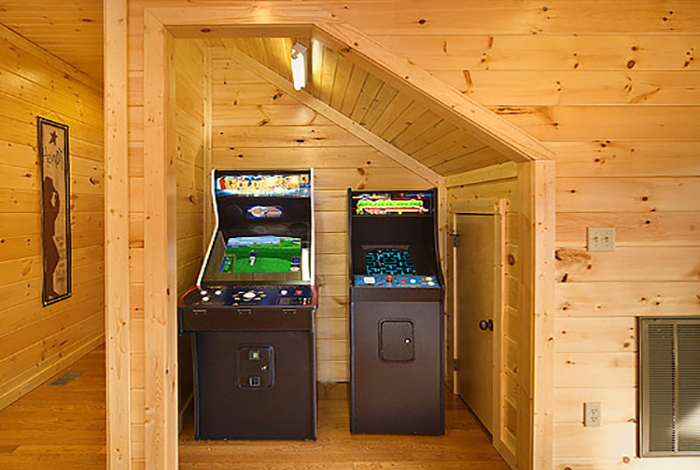 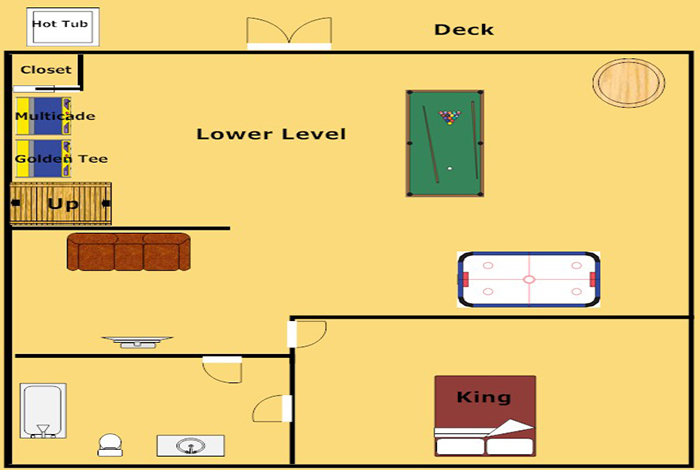 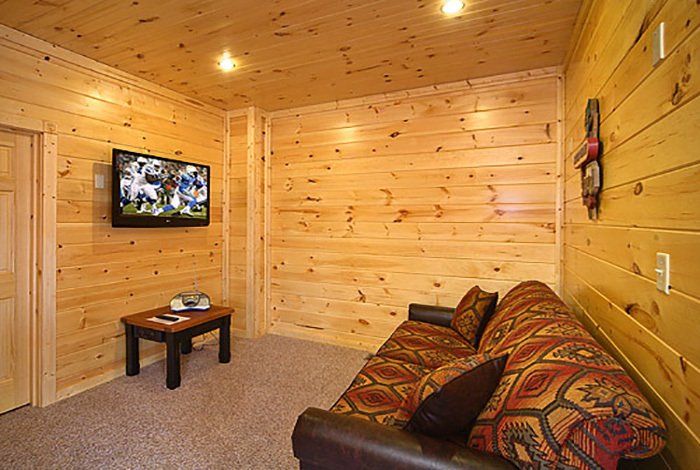 This incredible Gatlinburg cabin offers all the best from the youngest to the youngest at heart including a home theatre, pool table, Ms. Pac Man/Galaga multicade, air hockey, and Golden Tee arcade game. 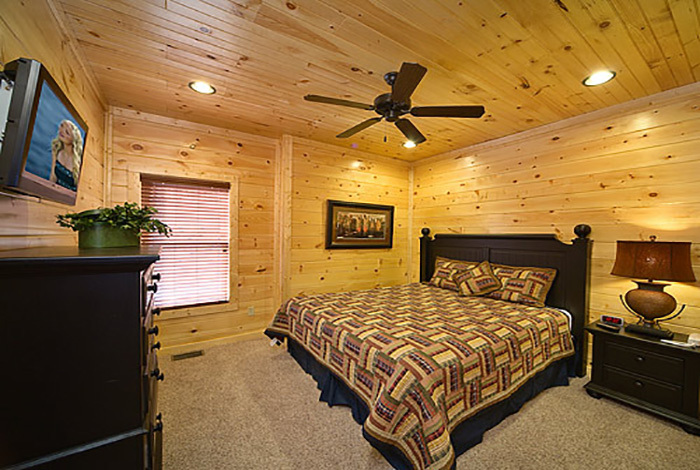 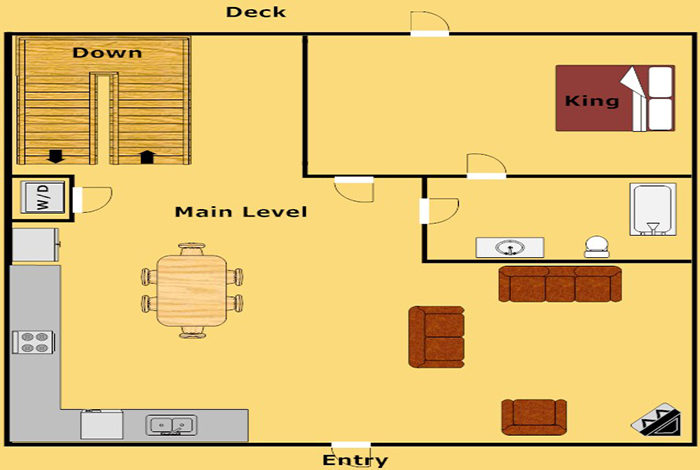 2 King Bedrooms both with private bath, vertical jetted shower, and HD TV. 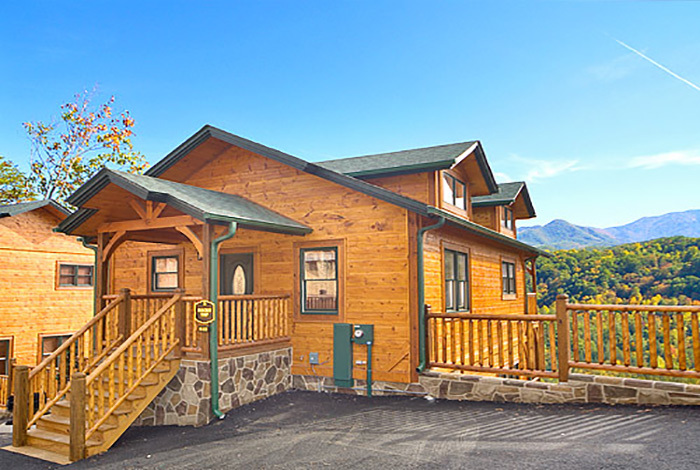 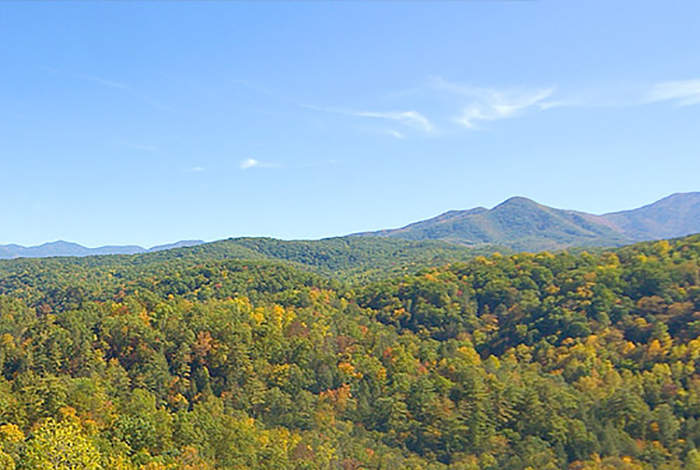 Rocky Top offers a premier location less than 5 minutes from downtown Gatlinburg. 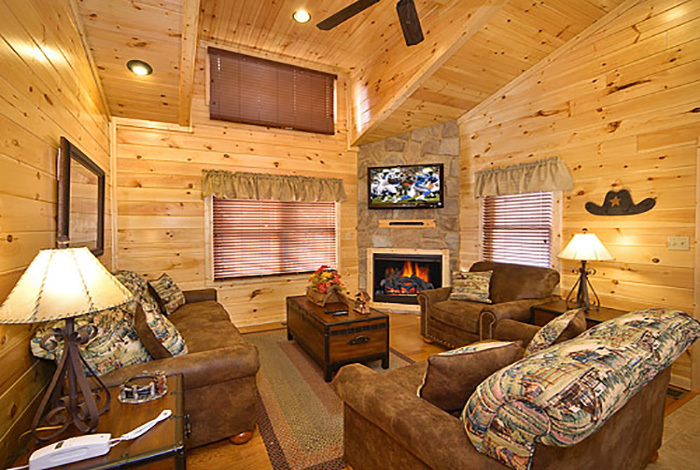 Only 15 minutes to Dollywood and Pigeon Forge. 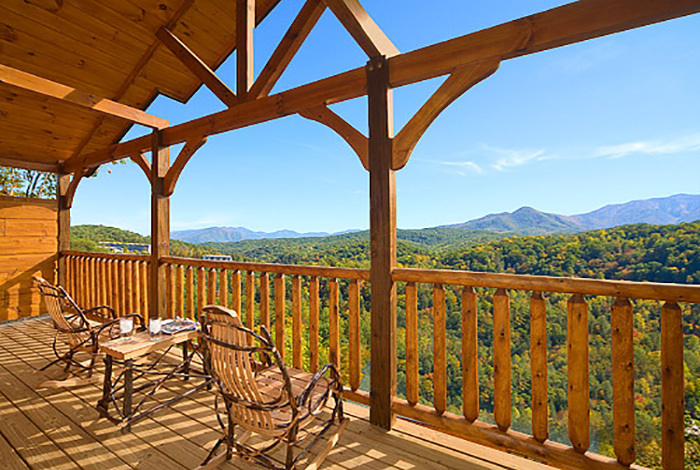 Rocky Top at Gatlinburg Falls Parkview...Where Smoky Mountain dreams come true!